Contractor/Investor Alert!! 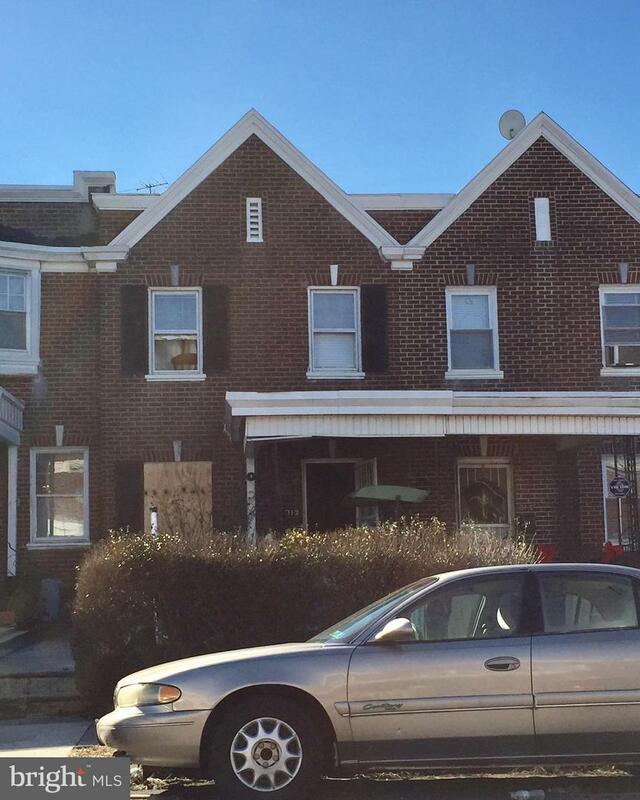 3 Bedroom, 1.5 Bath solid row, garage in need of a full rehab. Located in Philadelphia's Olney Section. Cash offers only "As is Sale" Buyers responsible for use and occupancy certificate. Deadline for all offers will be Friday March 29th at 2pm. Offers must be valid through April 2nd to allow signature by the authorized party. There will not be a best and final round in the case of multiple offers. It is at the discretion of the guardian to negotiate with any party submitting an offer. ALL OFFERS must be presented on a standard PAR agreement of sale and include proof of funds. No verbal offers will be negotiated. This is a cash only sale, inspections are for information purposes only and may not have a contingency longer than 7 days. The sale is subject to the signature of judge for the petition for allowance, an estimated time for approval is 30-45 days.